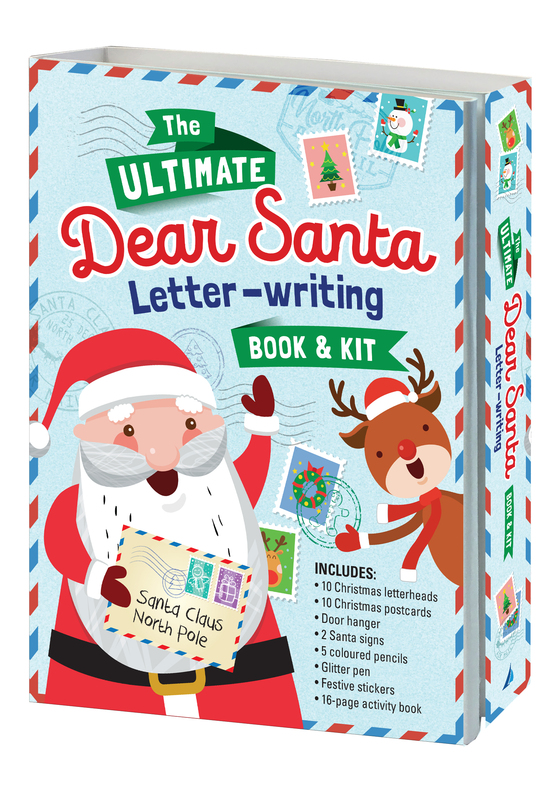 Children will absolutely love the variety and choice that comes with these eight book and kits! 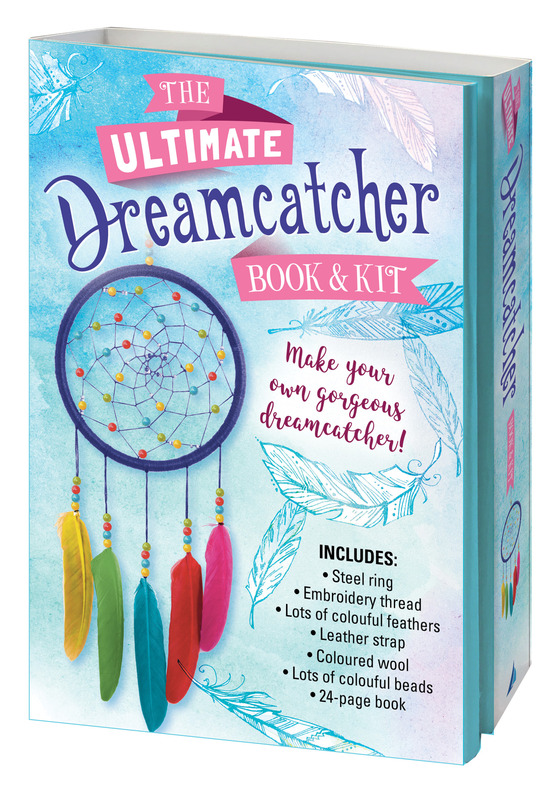 Each fold out kit comes packed full of materials for kids to be crafty and creative, which will easily keep them entertained for hours. 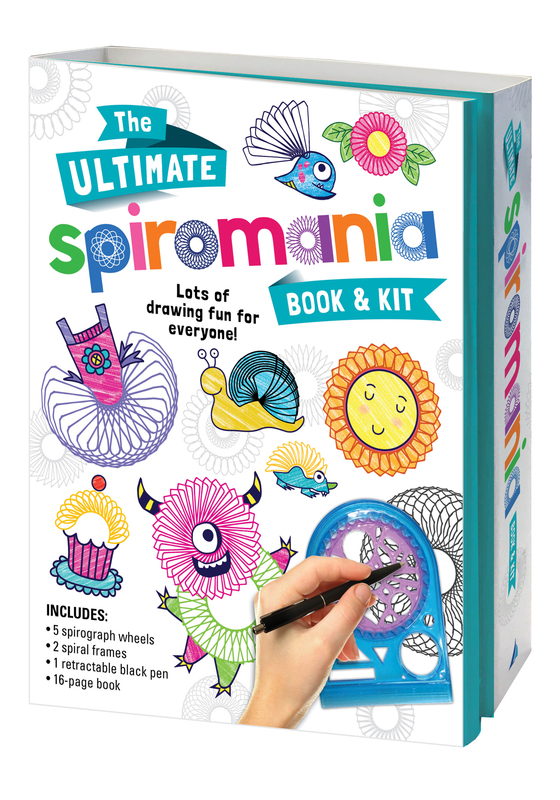 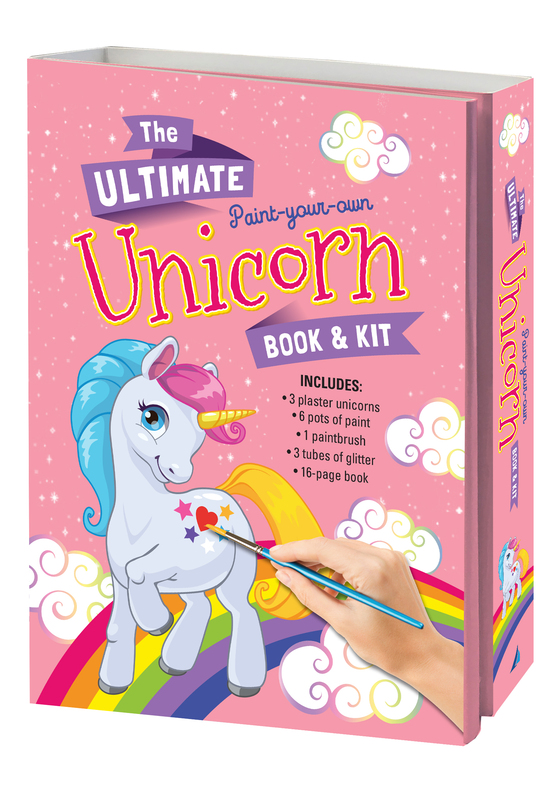 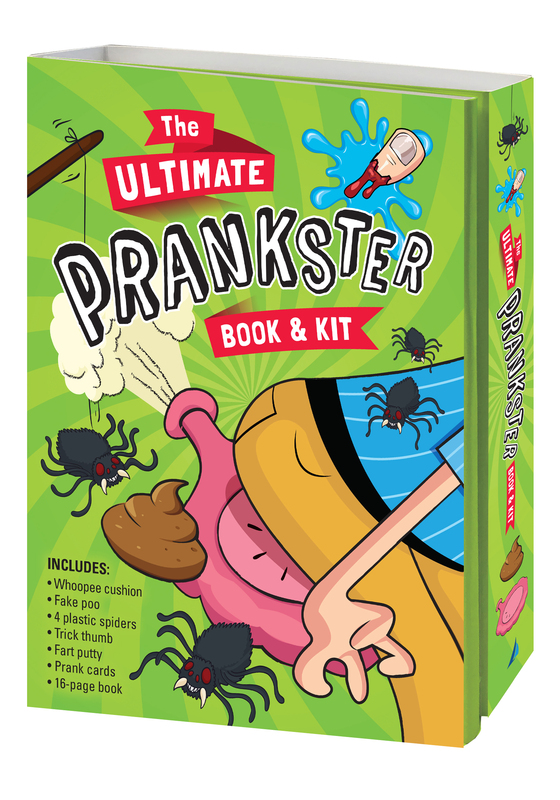 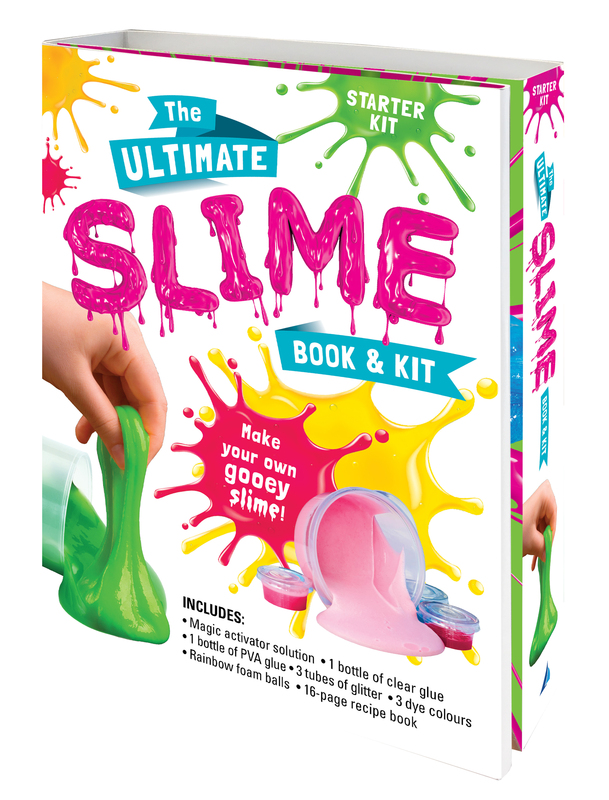 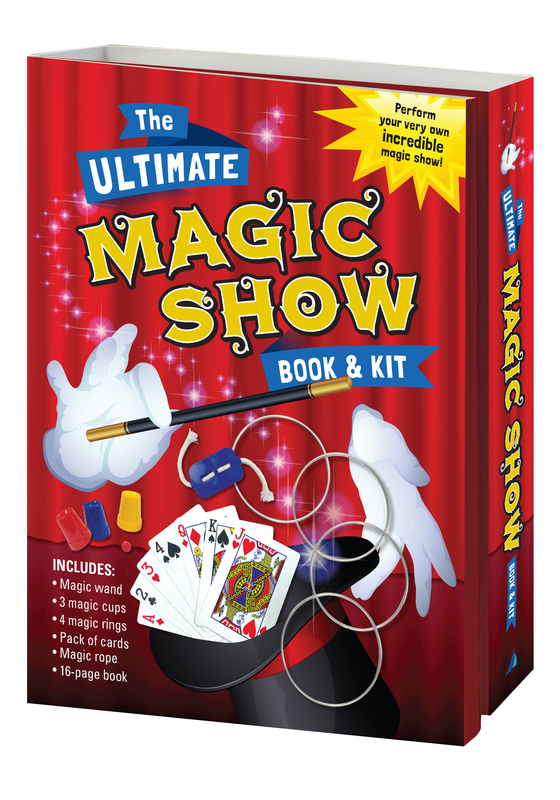 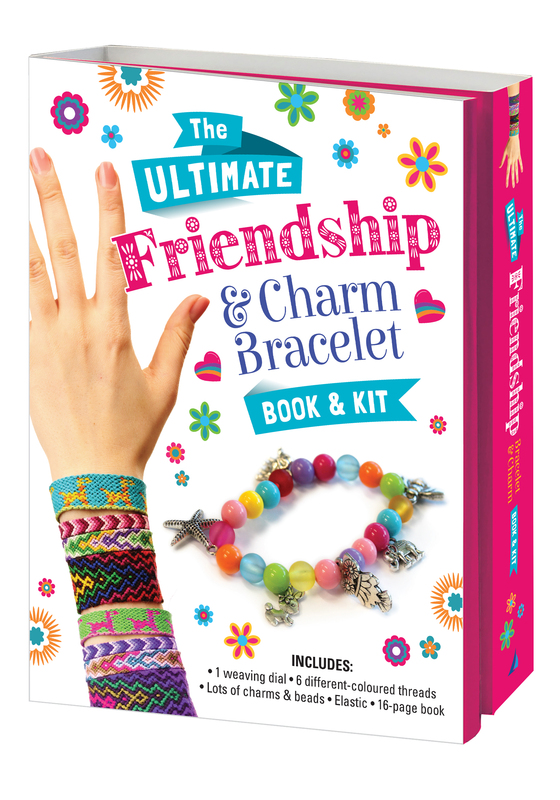 Each kit also includes a 16-page book, filled with activities and fun facts.